Elevate the way you do business! We design complete smart office systems that will revolutionize the way you do business. Enjoy an attractive, functional, and intelligent building control system, that can be controlled from touch-pads, your computer, smartphone, or tablet. Control your entire facility from the convenience of your office, from remote locations, or from the comfort of your own home. Impress clients with smart conference rooms that allow you to access lighting, media, audio, and shades from one touchscreen pad. 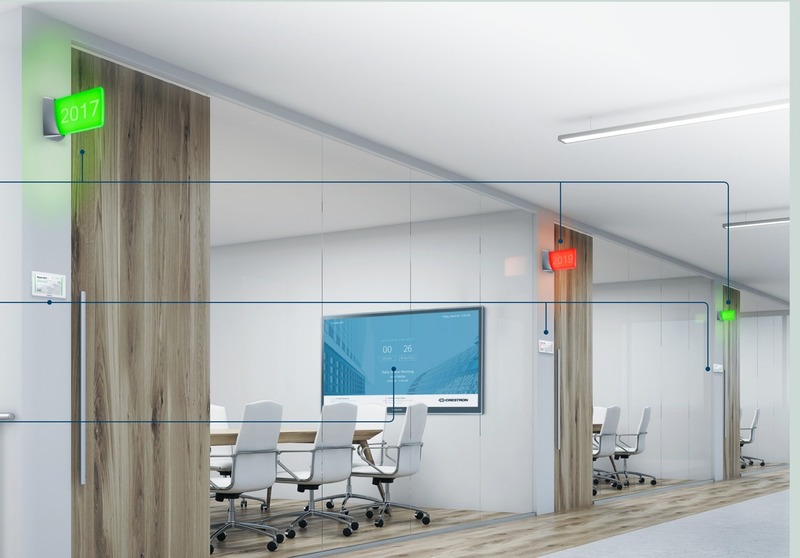 Functional: Enhance the functionality of every office space you own with energy saving LED lighting that can be controlled corporately or individually. Performance: Smart conference room technology will set the tone for your meetings to increase productivity, creativity and drive performance. Communication: Distribute your company information among multiple screens throughout your facility from your smartphone, tablet, or computer in real time. No more waiting on emails. Integrated: Uniquely designed audio, video, lighting, and various other systems from source to output based on your specific needs. Ready To Improve The Way You Do Business? Find out how KP Evolutions can evolve your office to increase your efficiency with simple and convenient automation systems!